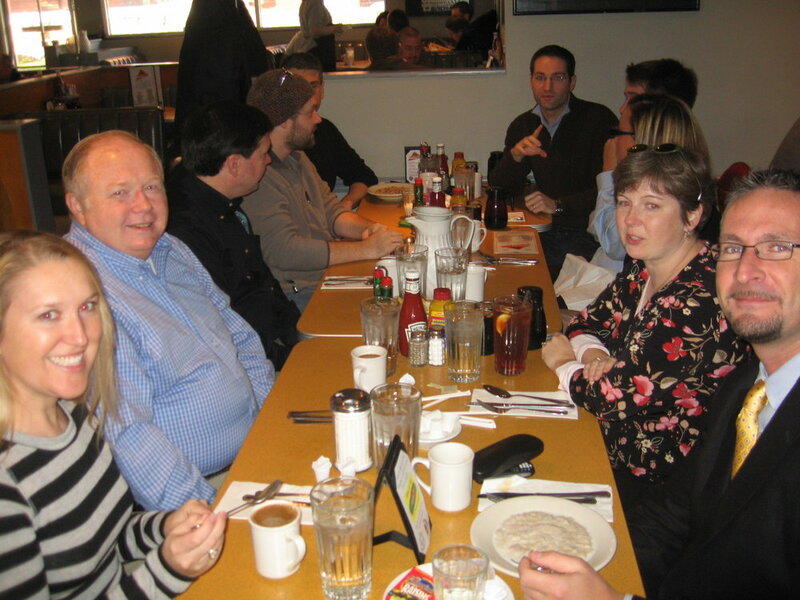 There are currently a few tickets remaining for Geek Breakfast in Nashville on Feb 15th. 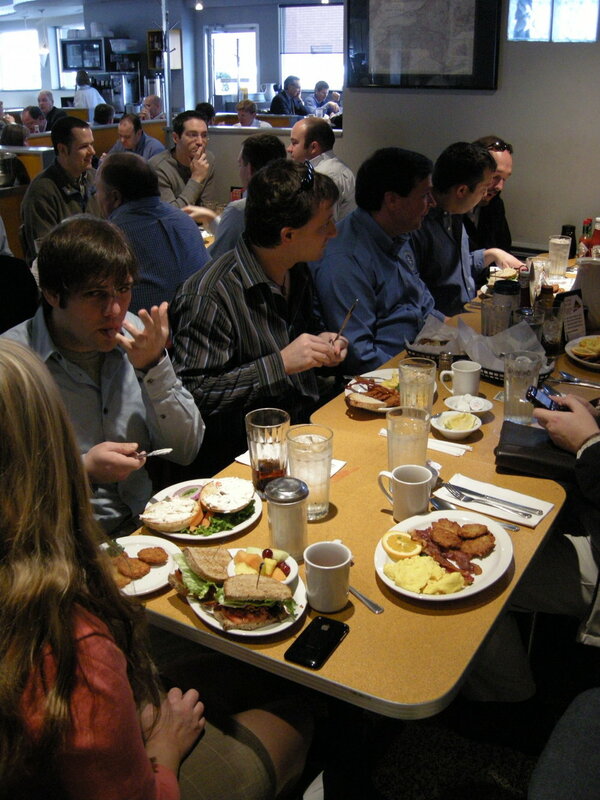 In order to explain why I decided to host such an event, I need to first explain what Geek Breakfast is. If you have attended a conference that was an amazing experience, you suffered from conference blues when it was over. The buzz of connecting with so many people in person can’t be denied. The days after are usually a little sad when you return to work and life goes back to normal. The conference blues are felt even more deeply when you are a conference organizer, or in my case an unconference organizer. You’re exhausted but soon crave that in-person connection and organized chaos again. 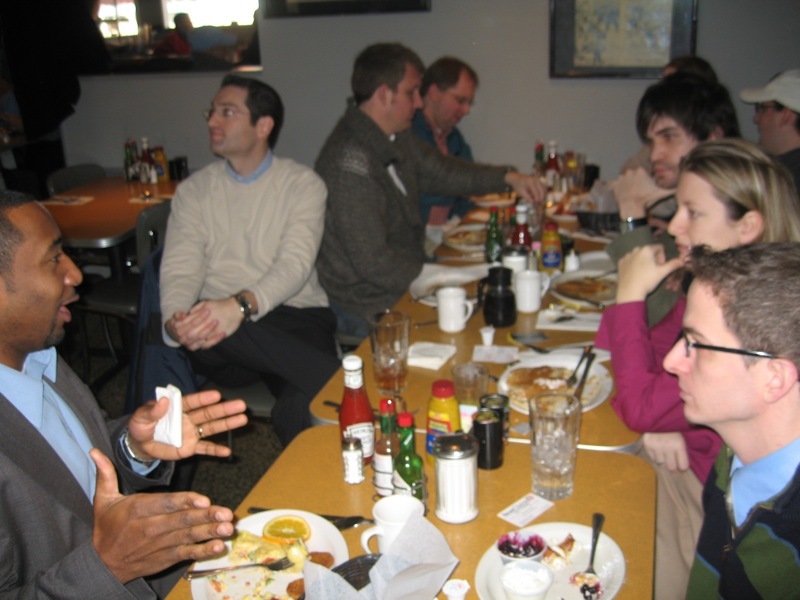 This is what led me to create a monthly breakfast networking event called Geek Breakfast back in December of 2007. I co-founded BarCamp Nashville and PodCamp Nashville. The buzz in Nashville during BarCamp was wonderful, but I missed all of my new friends and didn’t want to wait six months until the next gathering So, I created Geek Breakfast as a way we could all stay connected. 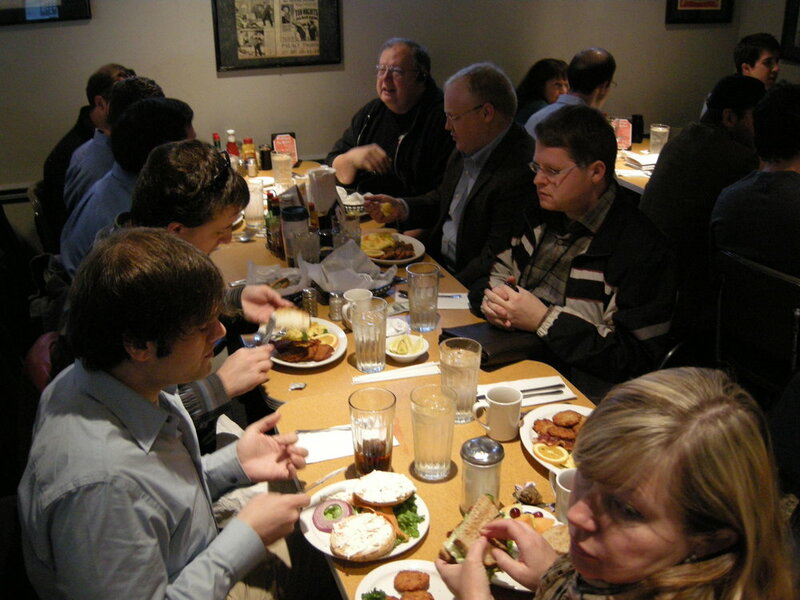 Attendees from elsewhere wanted to create their own local Geek Breakfast chapters. Friends like Chris Ennis and Nicholas Holland helped design the old site, so folks could quickly register their own chapters. No strings, no charge - just connection. Chapters sprung up across the US, Canada, South Africa, and Australia. 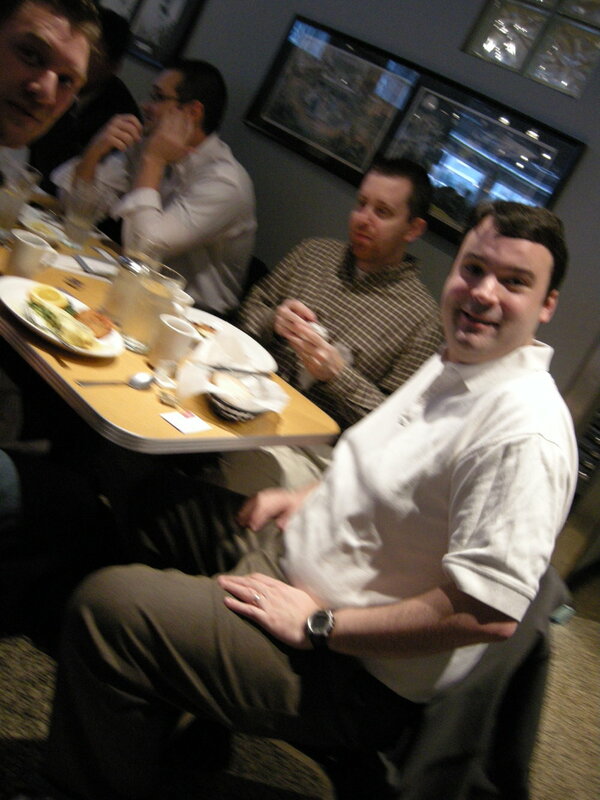 When I would attend conferences like Gnomedex in Seattle, SXSW in Austin, and New Media Expo in Las Vegas, I would either organize a Geek Breakfast or a tweet-up. A lot has changed since 2007. Social networks are now powered by algorithms designed to show us what it determines will resonate most - both on a personal and commercial level. We may not see the tweets or updates posted by friends because of this. There is much more noise on social networks now because the laggards have joined the party. Some early adopters have given up altogether. Good people on social networks who just want human connection are now competing with trolls, brands, and bots who are adding noise and creating digital clutter. I became excited for social networking back in 2007. I was lonely living in a new city. I was craving connection. 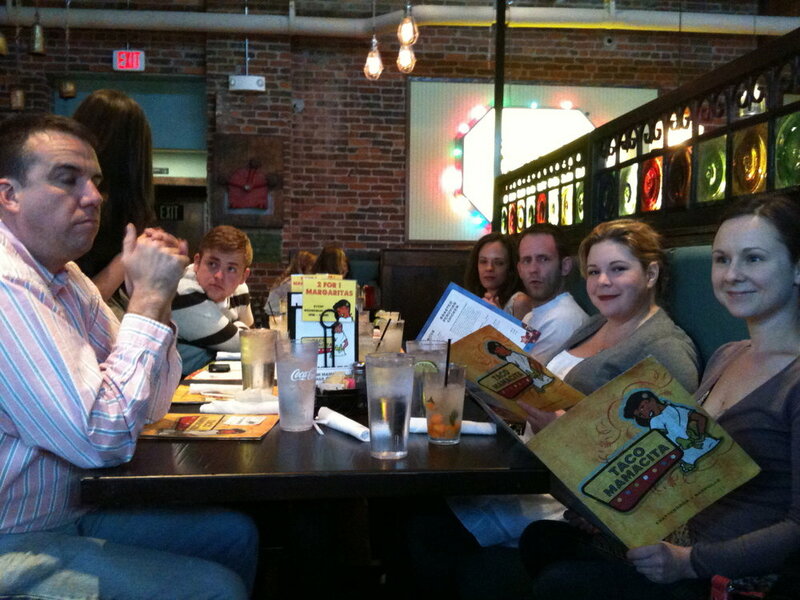 I used social networks to meet new friends. 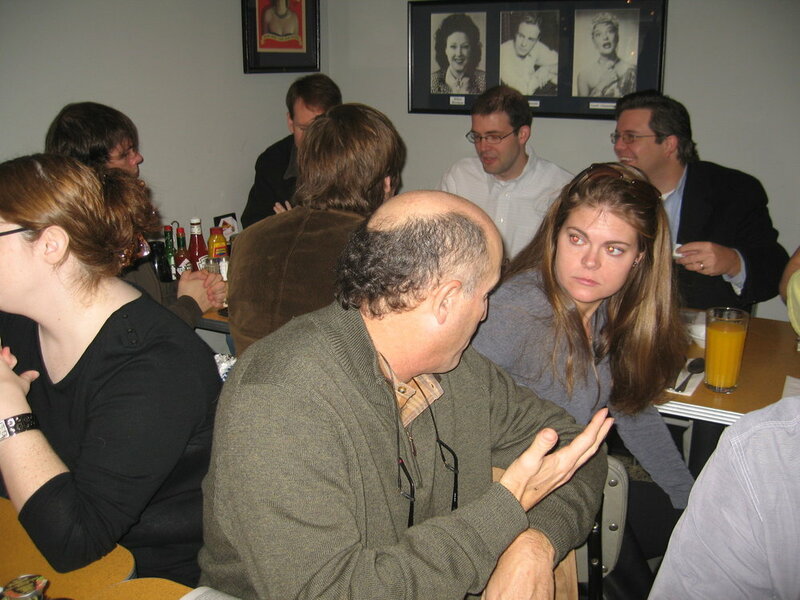 I used in-person events to meet those online friends in-person. I’m currently pruning my social network connections for the first time in many years. I’m longing for that excitement and true connection I experienced in the early days of “new media”. I’m also craving in-person connection, so I’ve restarted Geek Breakfast (at least for one event) to reconnect with old friends and make some new ones in Nashville. We all crave human connection. We still can’t deliver true hugs, high-fives, and handshakes online, so we might as well meet up in person, right? In keeping with the spirit of supporting community. 100% of proceeds from Geek Breakfast tickets will go to SafeHaven. I hope to see you there on Feb 15th.